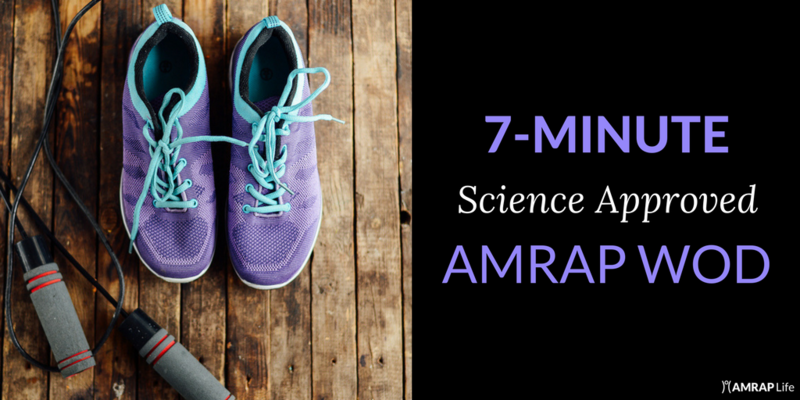 Got 7 minutes? This workout takes just seven minutes, can be done anywhere, and gets results. Science for the win! 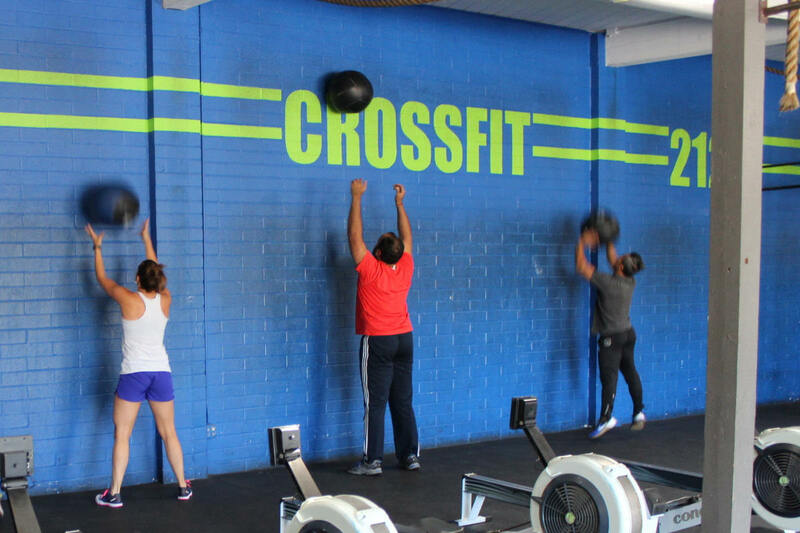 Crossfit is more than just a fitness routine. In fact, it's better than a diet. Here's why. Get your sweat on with this bodyweight, CrossFit inspired workout that gets results in just 15 minutes. For years crunches were thought to be the best way to get an enviable six-pack, until now. 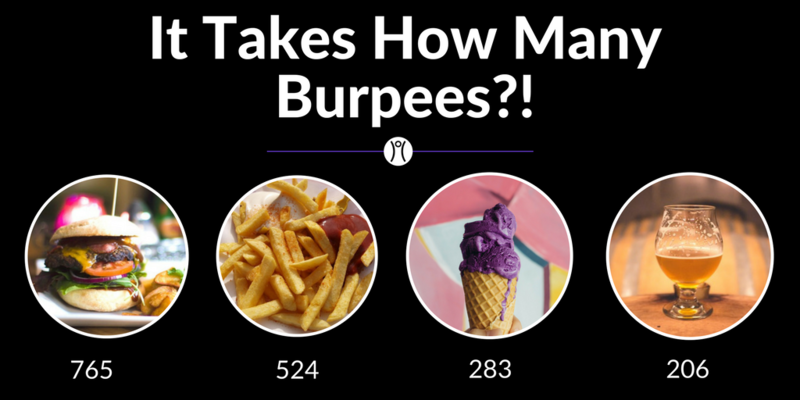 Once you learn how many burpees it takes to burn off your favorite foods you'll never look at a cheeseburger the same way again. We promise. 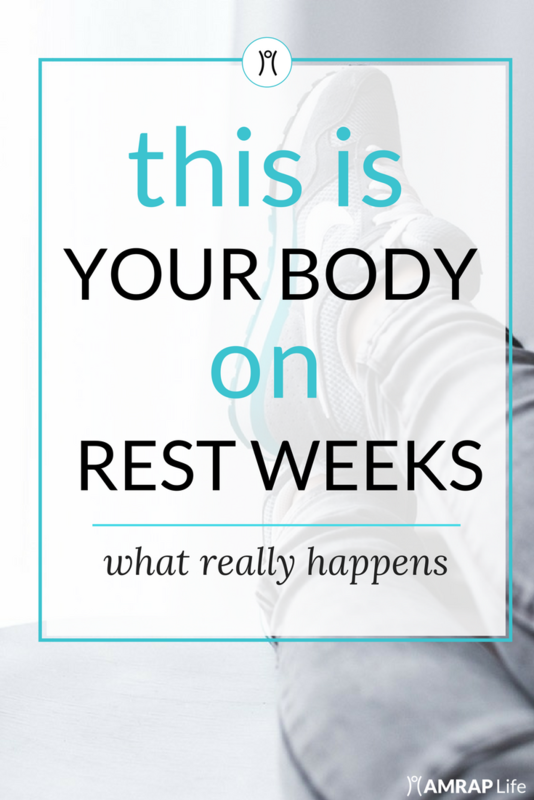 Killing it at the gym is great, but if you’re too sore to workout the rest of the week or find yourself sacrificing consistency, you’ve gone too far. 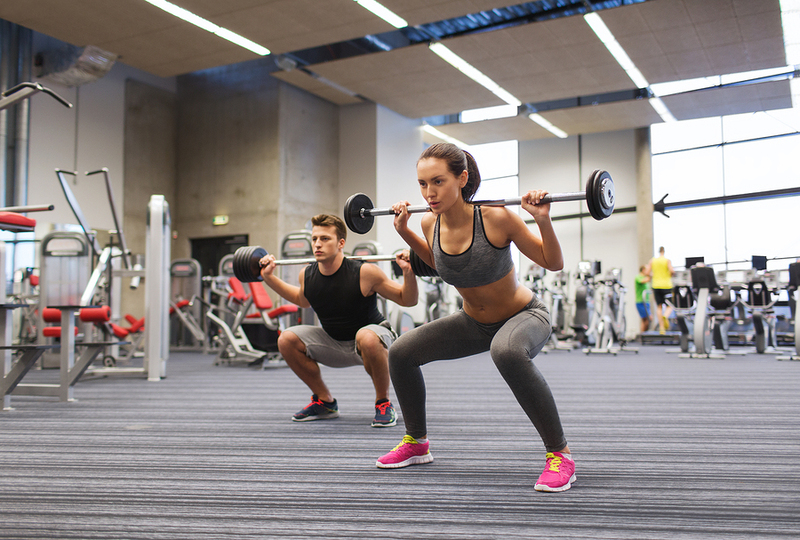 Squat til’ you drop with these five tips to ensure you’re squatting safely and getting the full benefits from the exercise. 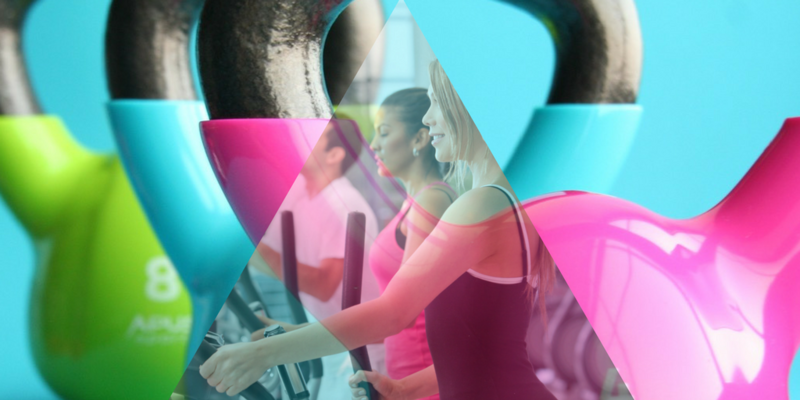 Here's what happened when I faced my fears and joined a fitness group. 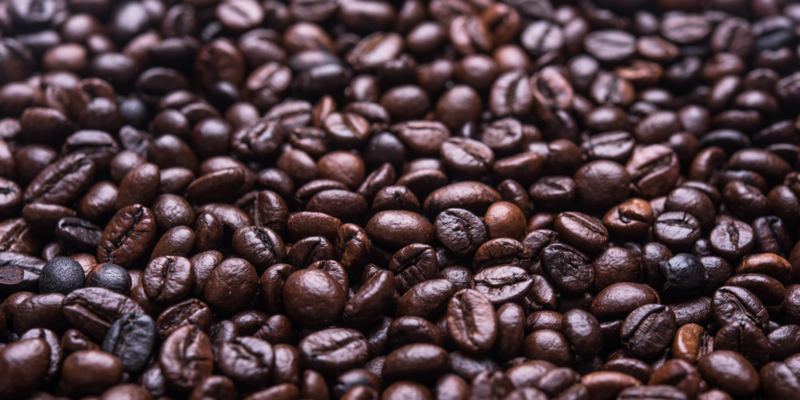 Coffee: the drug that can make you smarter, more creative, more focused, stronger, and even a bit happier. Six squat variations to help you strengthen your quads, hamstrings, and core. 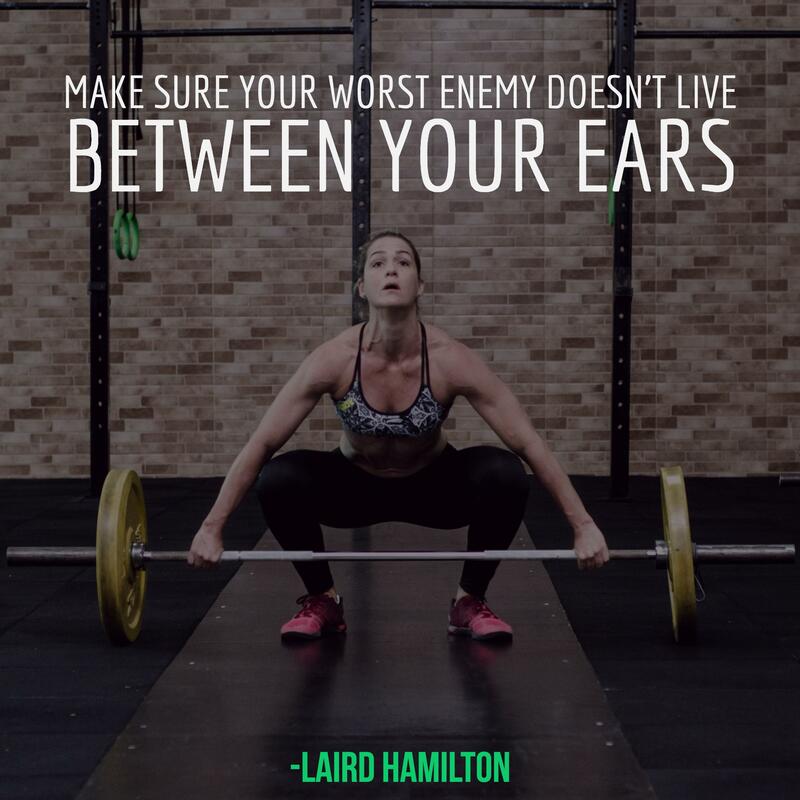 Let's squat til' we drop! 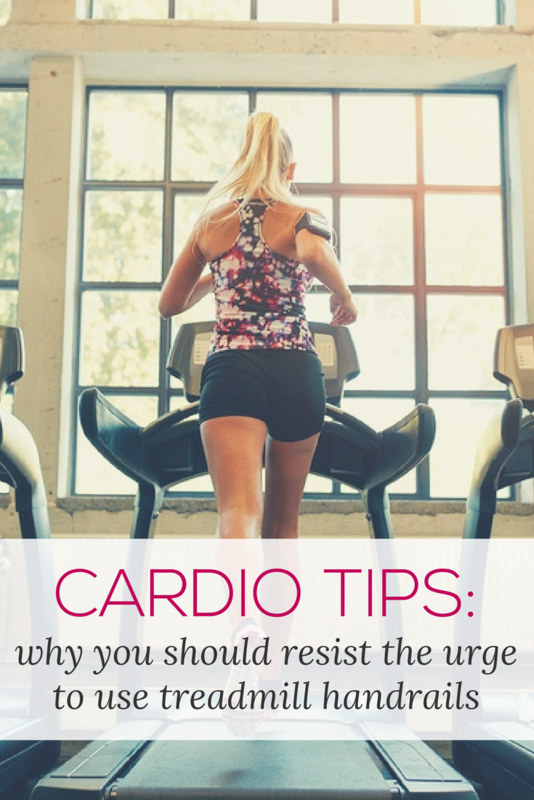 Want to get more out of your next cardio workout? 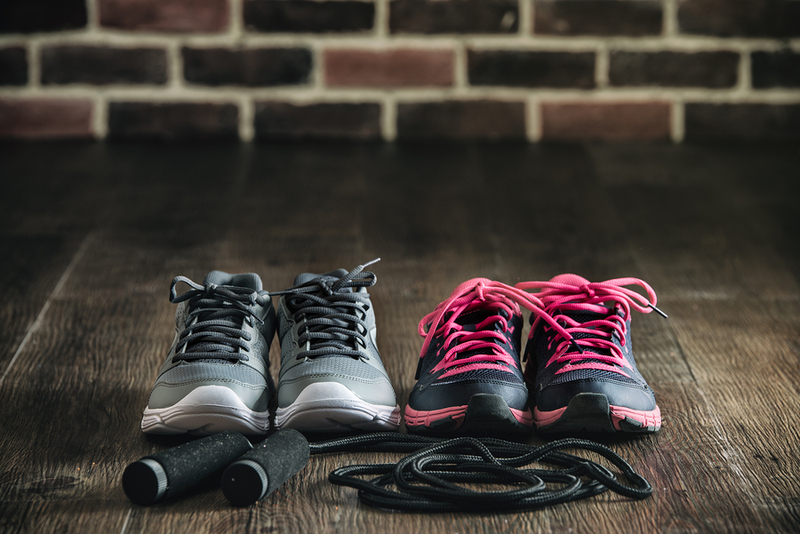 Learn how to streamline your cardio routine by incorporating these five habits into your weekly fitness routine. 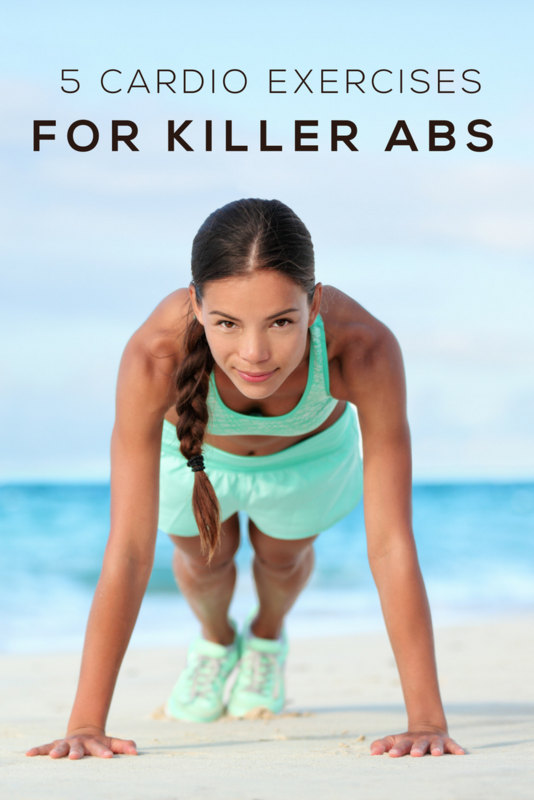 Say goodbye to the pooch (hello, six-pack!) by incorporating these five moves into your weekly cardio routine. 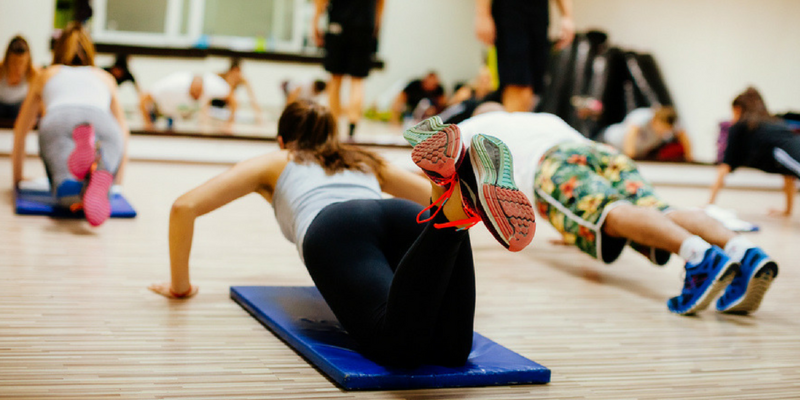 Bodyweight exercises are a simple, effective way to burn calories without the use of expensive cardio equipment. 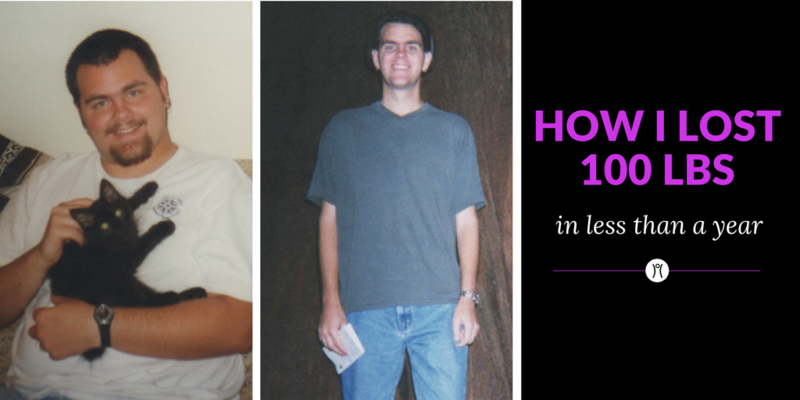 Everyone has to start somewhere. So what's the best way to get started with cardio if it's been a while (or ever) since you've worked out? 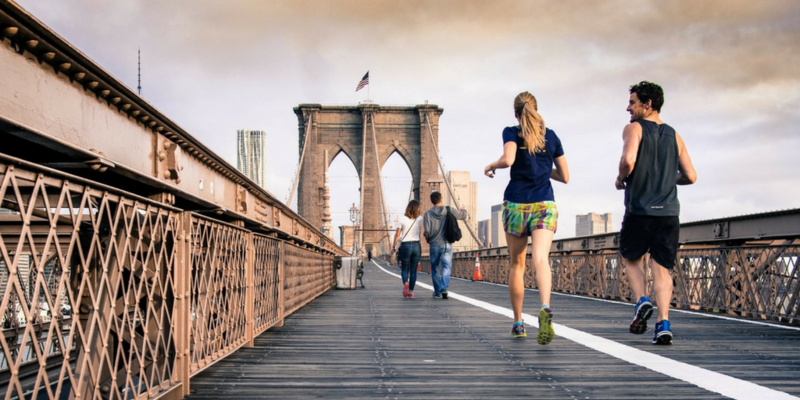 And how can you set achievable cardio goals? 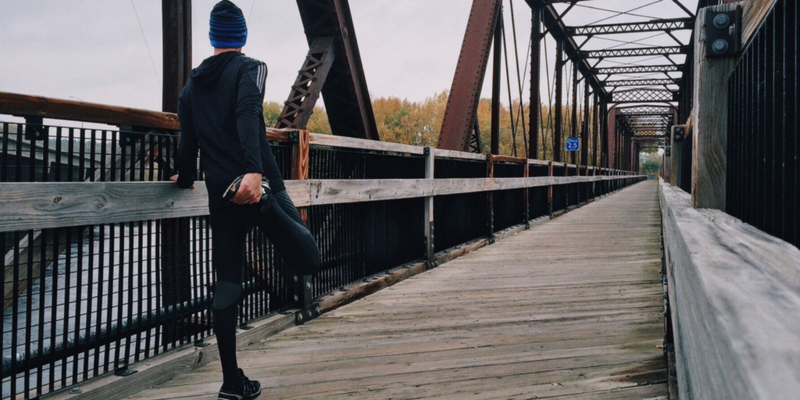 A recovery cardio workout is the perfect compromise to taking an off-day when you’re muscles are screaming at you. 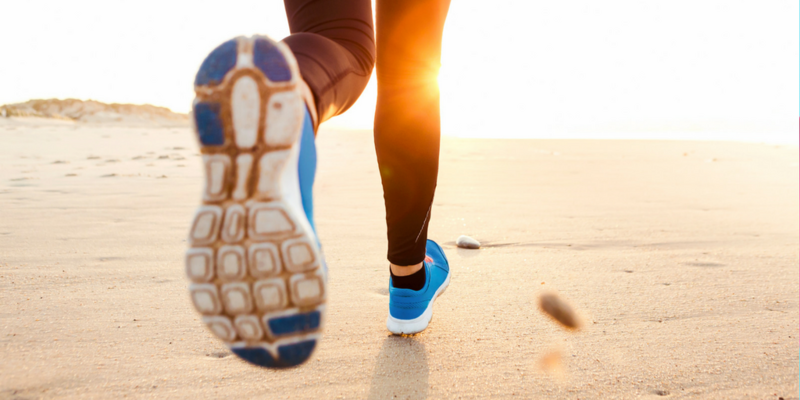 In fact, light cardio can actually help repair and soothe the muscles. Ask most people what they look for in a workout and their answer will likely come down to two things: fast and effective. 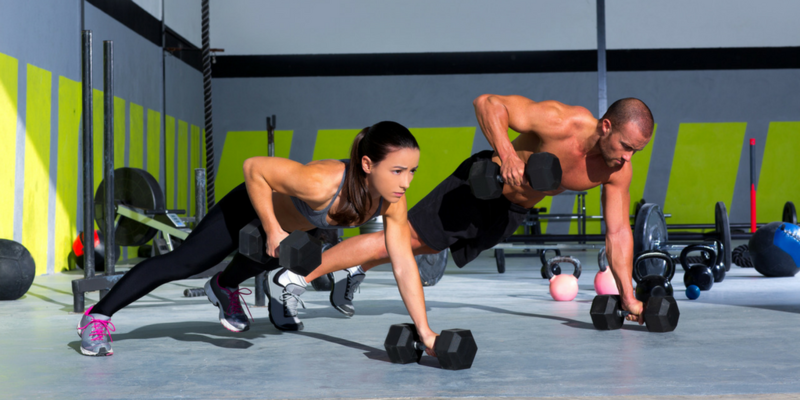 That's where high-intensity interval training techniques, like Tabata, come in handy. 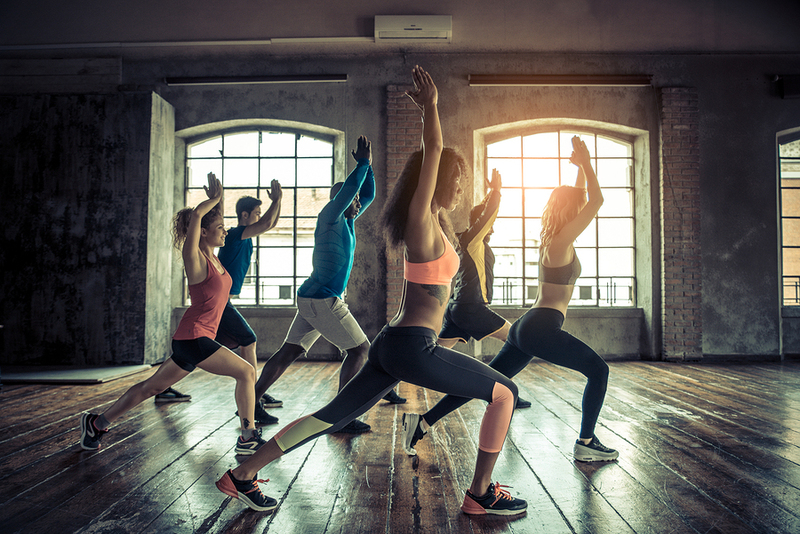 The talking heads told us that stretching or otherwise transitioning out of physical activity would prevent muscle soreness and speed recovery. Is it true? The answer may surprise you. Please Don't Hang on to Cardio Equipment! 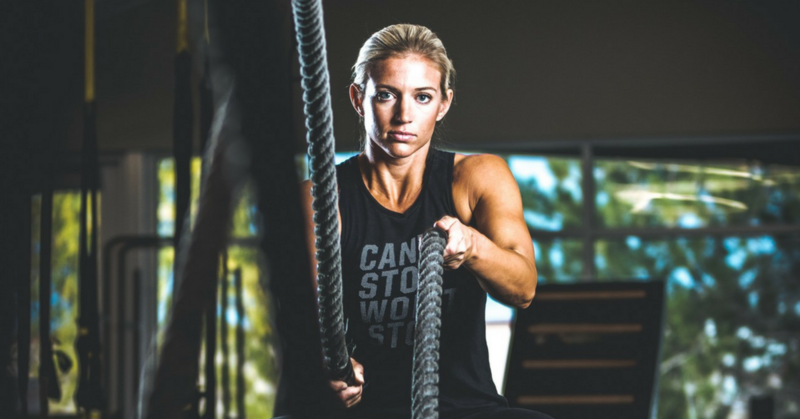 Here are two reasons why you should resist the urge to hang on during your next cardio workout. We’ve rounded up four of the best interval treadmill workouts the interweb has to offer. 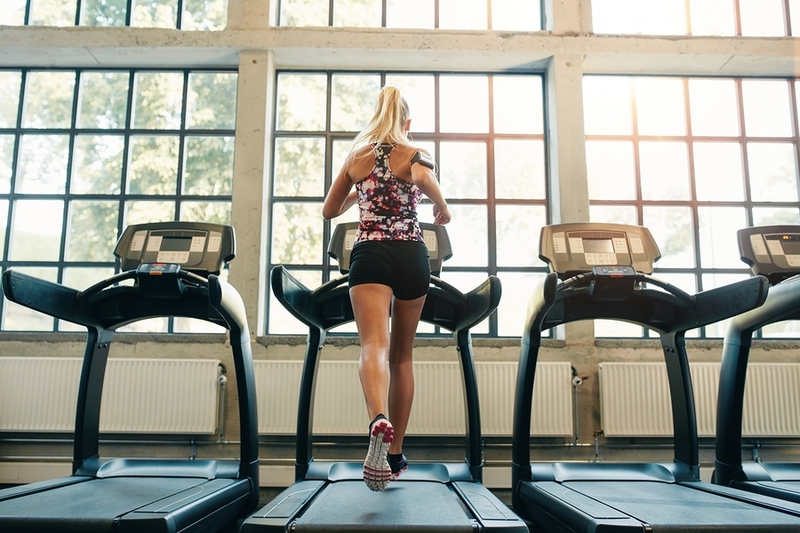 From newbie to seasoned runner - you’re sure to find a treadmill workout to fit your cardio needs. Here’s the 411 on why you should skip the hour-long stint on the treadmill in lieu of shorter, HIIT sessions. 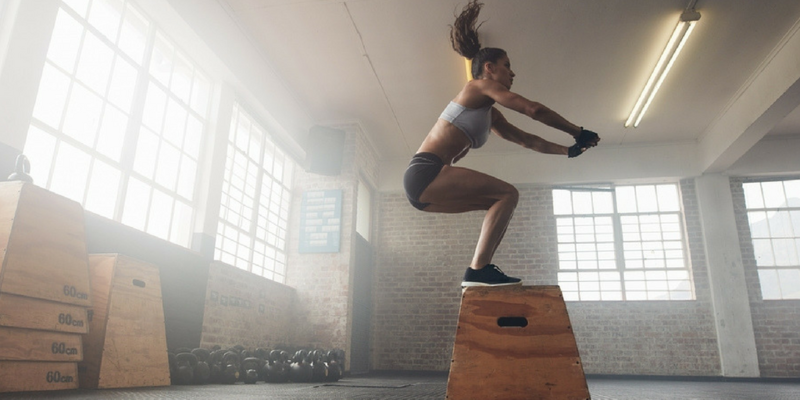 Popular among CrossFitters and athletes, box jumps call for speed, agility, and strength, sending your heart rate soaring. And when your heart rate soars those calories are torched. Here are three tips to help you crush your next trip to the top of the box. 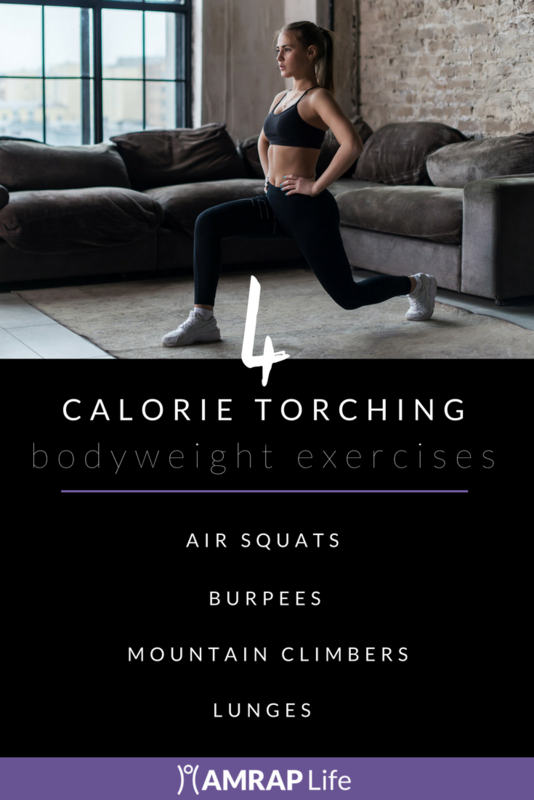 Ready to burn a few extra calories? 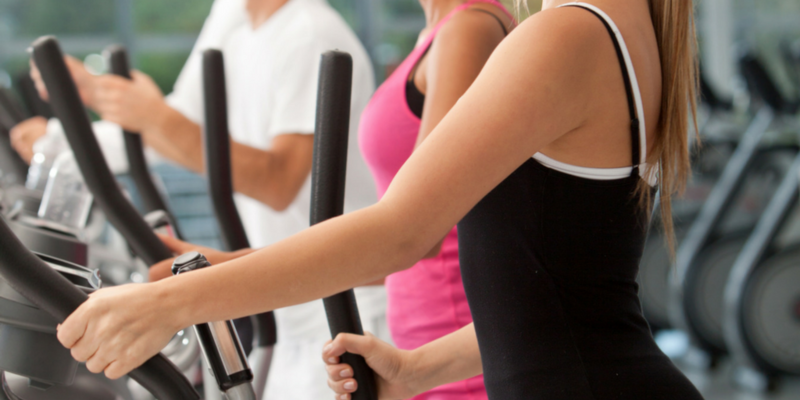 Expensive gym memberships got you down? 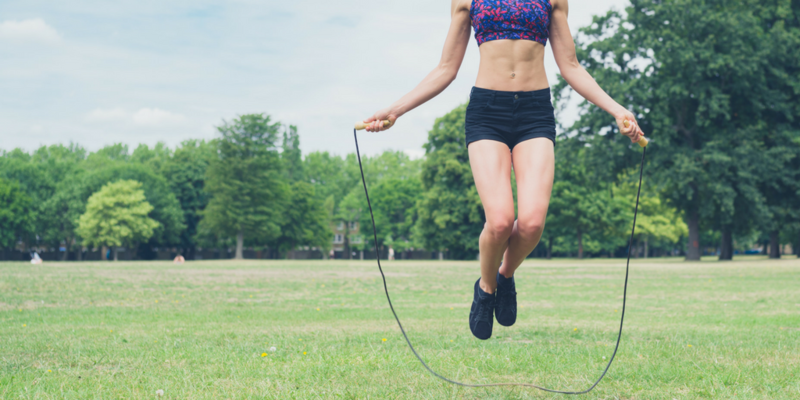 Inexpensive and a calorie torching beast, jumping rope is a perfect cardio solution.